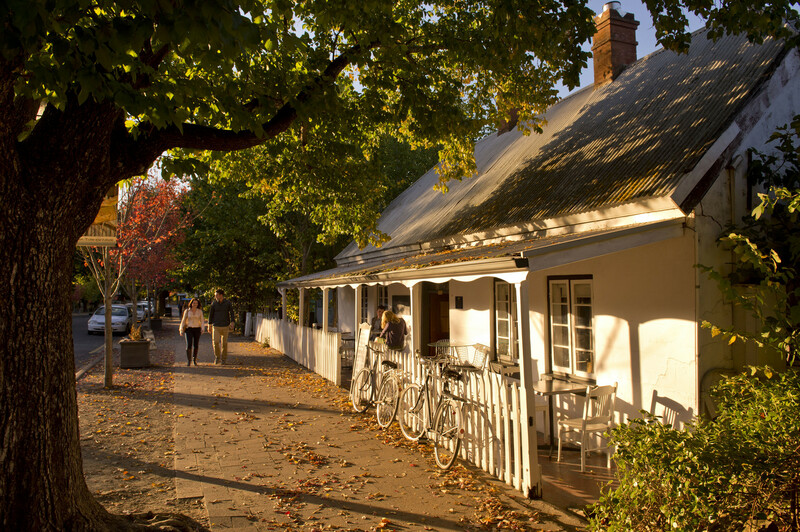 Our towns and villages are an essential part of the Adelaide Hills experience, each with its own character and sense of place. What they all have in common is the little gems that can only be discovered by parking the car and going for a stroll. From Macclesfield and Meadows in the south to Kersbrook, Gumeracha and Birdwood in the north there are lots of charming main streets to explore. Please refer to the Adelaide Hills Visitor Guide for a list of key towns, their services and main attractions.